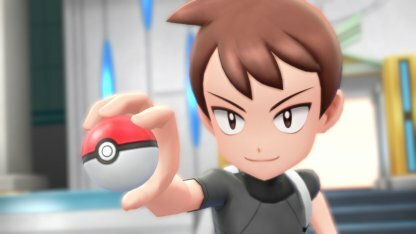 Read this Pokemon Let's Go Pikachu / Eevee guide & walkthrough on how to encounter and beat Green, her Pokemon lineup, & getting Mewtwo Mega Stones! First things first, you need to beat the Elite Four & Pokemon League Champion. 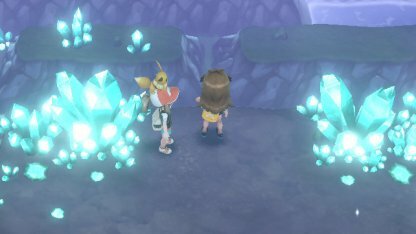 This opens up the option of you being able to go to Cerulean Cave - where Mewtwo is. 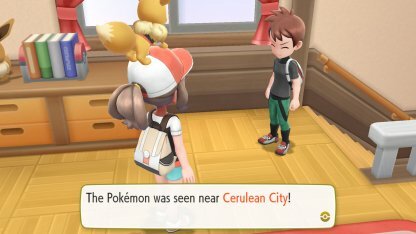 After all the credits and cutscenes, your Rival will meet you in Pallet Town & inform you of powerful Pokemon in Cerulean City. 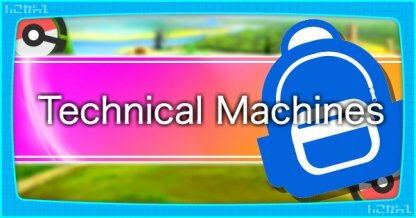 Head back to Cerulean City & find your way to the Cave that you previously can't enter. 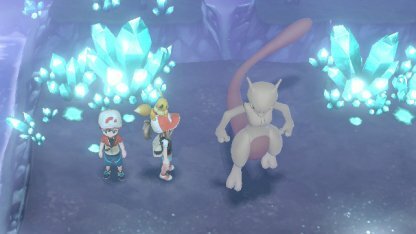 Go down until you reach the end of the cave, you'll find Mewtwo there. 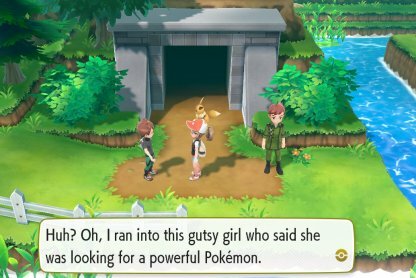 After capturing Mewtwo, head back to Cerulean Cave, you'll encounter your Rival and tell you about a girl who went into the cave. You'll find Green standing in the spot where you captured Mewtwo. Talk to her to initiate the battle. 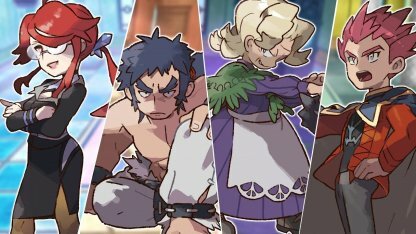 After beating Green in a match, she will relocate to and can be fought again in Cerulean City. 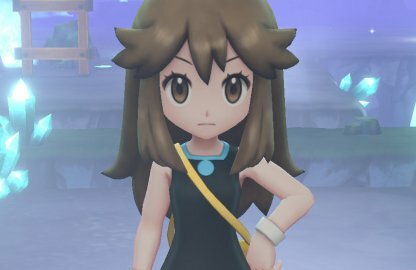 She can be battled again every time you beat the Elite Four. Machamp Machamp can easily take down Kangaskhan with its Fighting Type moves such as "Superpower" or "Submission". Zapdos Zapdos's Electric Type moves are powerful against Green's Blastoise & Mega Blastoise. You can also use Zapdos's Flying attacks against Victreebel. 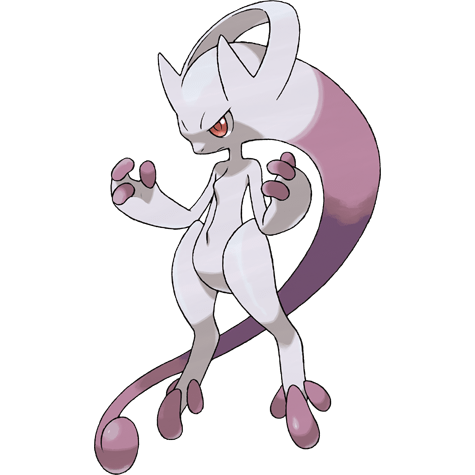 Mewtwo Mewtwo can fight against Green's Victreebel and Gengar using its Psychic attacks & if it learns Ghost Type move "Shadow Ball". Stay cautious of Gengar, though, as Mewtwo is weak against Ghost Type moves. 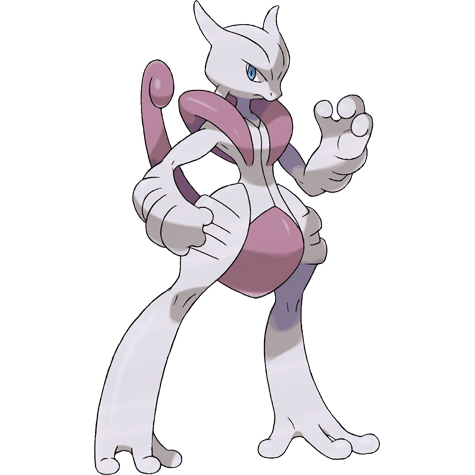 Mega Mewtwo X Mewtwo evolves into a Psychic / Fighting Type as Mega Mewtwo X. 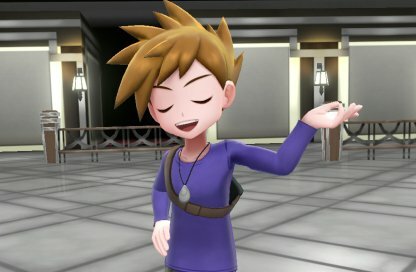 Use this Pokemon against Green's Clefable, Kangaskhan, Gengar, and Victreebel. Exeggutor Exeggutor is a powerful Grass & Psychic Type Pokemon. 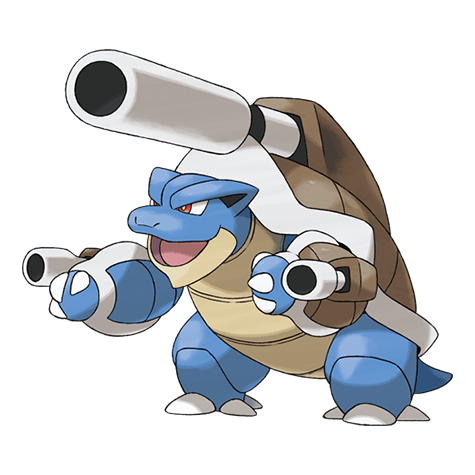 It can delivery a variety of attacks on Green's Gengar, Victreebel, and Blastoise. 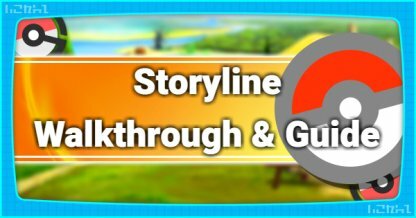 Rhydon Being a Ground & Rock Type, Rhydon can handle Green's Gengar using "Earthquake" and Ninetales using "Rock Slide". 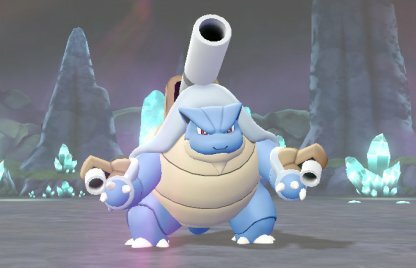 Rhydon can also learn "Thunder" via TM, making it a tanky option against Blastoise. NIdoking Nidoking is a high-powered Poison / Ground Type. 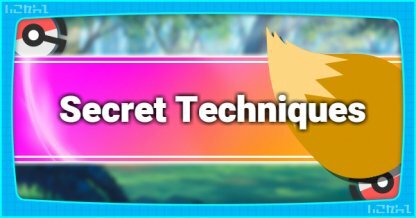 It can learn Fighting Type moves to fight against Kangaskhan, use its Ground attacks against Ninetales, or use Poison moves on Clefable. Partner Pokemon can be useful in this fight using their Exclusive Moves. 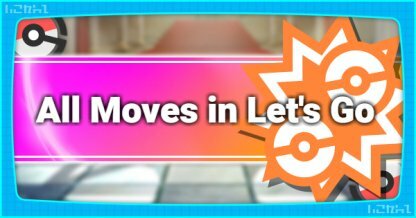 However, be sure to level them up properly for them to stand a chance against Green's Pokemon. Pikachu Pikachu's Electric Type moves can fight against Green's Blastoise. Pikachu's "Splishy Splash" can also be used against Ninetales. 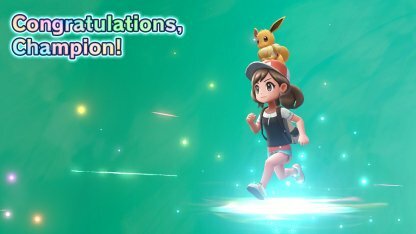 Eevee Eevee Exclusive Moves such as "Buzzy Buzz", "Bouncy Bubble", and etc. can be useful in this fight but it's best to use it to implement status effects such as paralysis & burn. Facing Green is a challenge. Her Pokemon are high level and of different Types. Level up your Pokemon so they are stronger & faster than Green's, allowing you to defeat her. 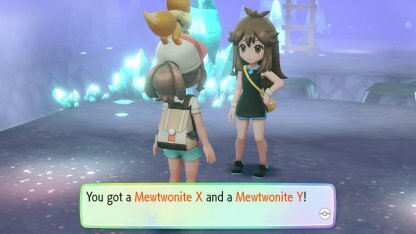 Green will hand over Mewtwo's Mega Stones, Mewtwonite X & Mewtwonite Y, when you beat her. You need this to Mega Evolve Mewtwo during a battle. 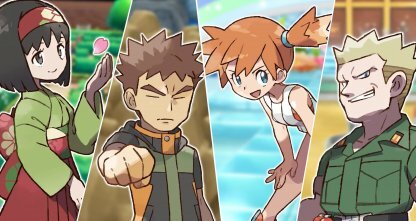 Green is the mysterious female trainer you meet in Cerulean Cave when you go back after capturing Mewtwo. She gives you Mewtwo's Mega Stones.